As you have probably heard by now, we lost a great Californian this week. 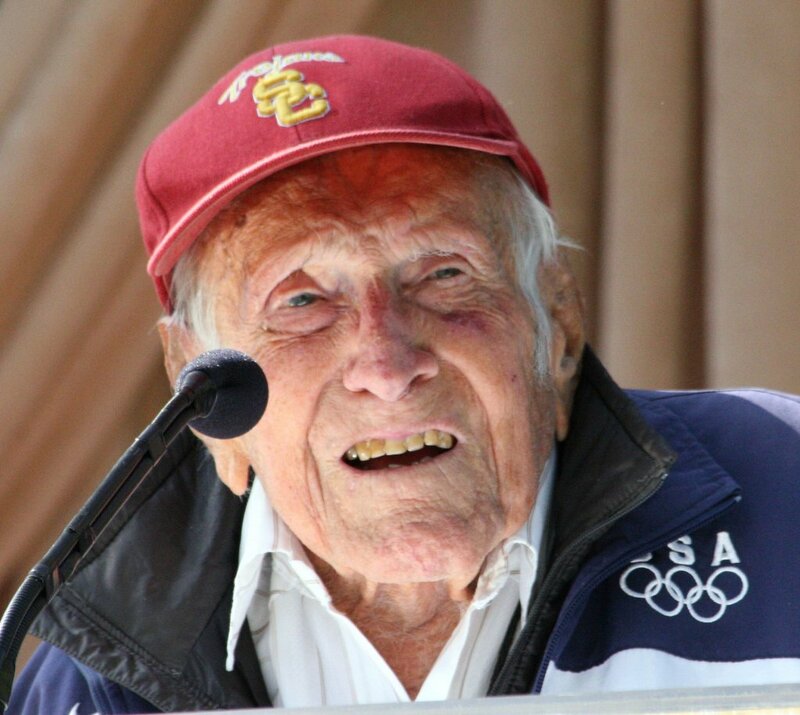 USC graduate, Olympian, airman, POW, and inspirational speaker Louis Zamperini passed away, aged 97. Zamperini spent his life serving others. He represented the United States on the track in the 1936 Olympics, delivering a performance that even impressed Hitler. In the air as a naval aviator in the Pacific in World War II, he put himself into sufficient peril that his bomber was shot down, and he survived nearly two months on an open boat in the Pacific, only to be taken prisoner by the Japanese when reaching land. As a POW he worked to sustain the spirits of his fellow prisoners – including Major Gregory “Pappy” Boyington – by devising elaborate italian recipes. And on his return home, despite a lifelong battle with post traumatic stress, he spent his life as speaker who inspired others to master the adversity in their lives. Zamperini was scheduled to be the Grand Marshal of the Rose Parade this year. A list of great Californians would be long indeed, but the passing of this particular Californian has been something of an inspiration. 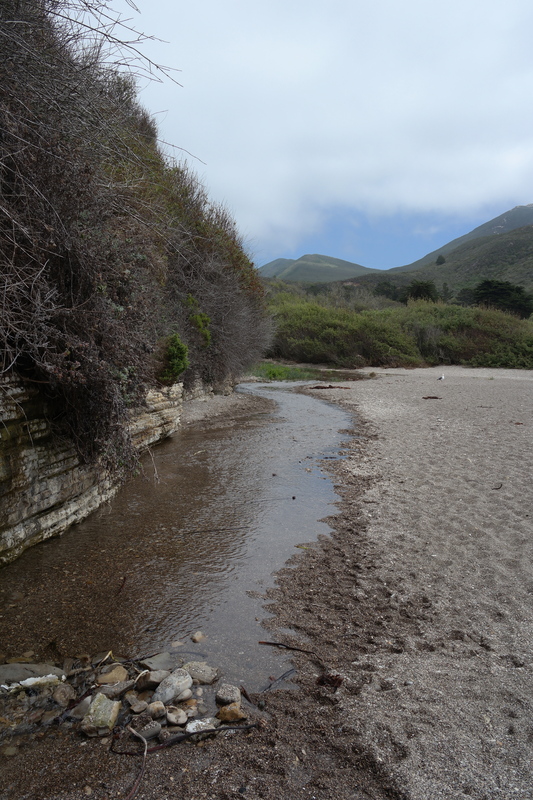 He will be the first in our list of Heroes of the Golden West. Rest in Peace, Louis. May you and your story continue to inspire us all.